This volume consists of activities that generally cover a combination of categories and skills or subject areas. 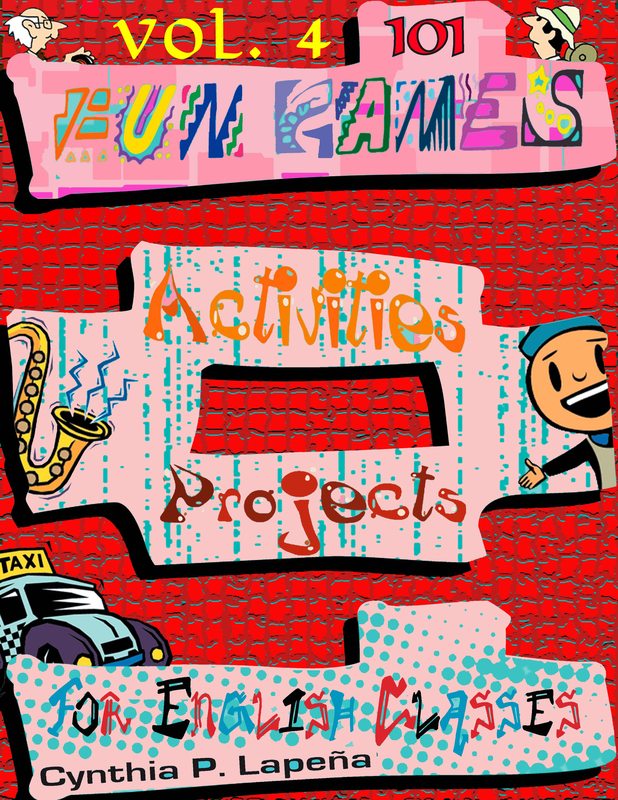 These activities provide students with opportunities to apply the skills and concepts they have learned in English classes to a variety of situations that simulate real life. In most cases, students will require higher order thinking skills to successfully accomplish the activities in this volume.